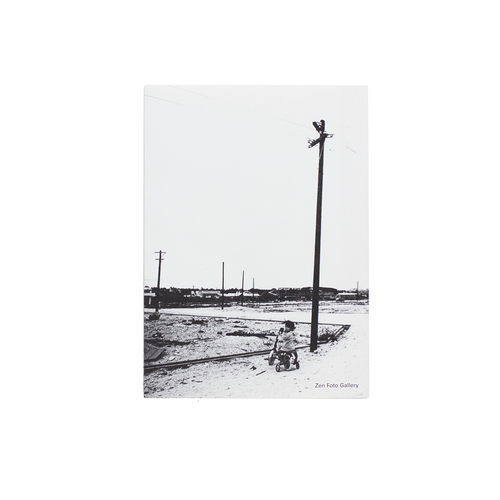 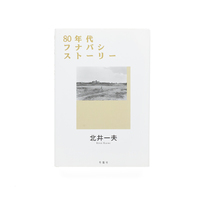 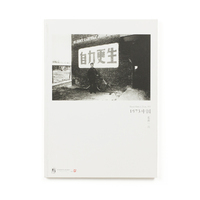 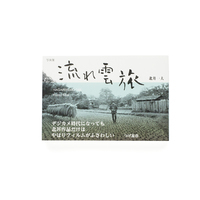 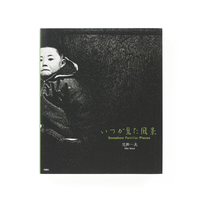 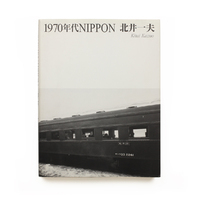 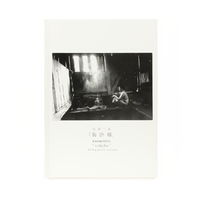 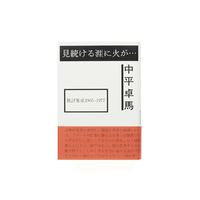 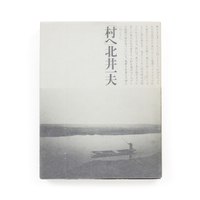 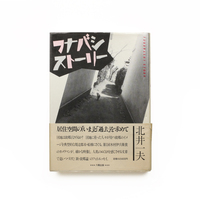 “Pictures from my Cabinet of Memories” is a series of 100 essays written by Japanese photographer Kazuo Kitai, serialised in the weekly magazine “Shukan Dokushojin” between 2014 and 2016. 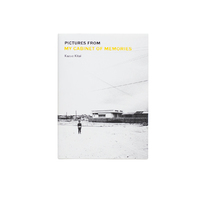 In the 100 essays, each accompanied by a photograph from his body of work, Kitai looks back on his 50 years as a photographer. 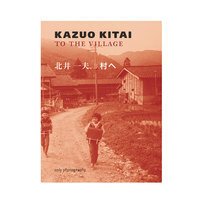 By explaining the thoughts that went into a particular image, discussing the nature of photography or sometimes giving detailed technical information (about a photograph from 1974, “I used a 25mm Canon with Tri-X film pushed to 1600 ASA and a shutter speed of 1/8”), Kitai allows the reader into his creation process. 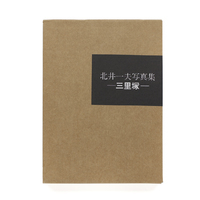 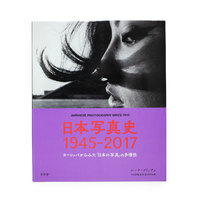 The Japanese essays were originally published as a book by Nihon Camera in January 2017. 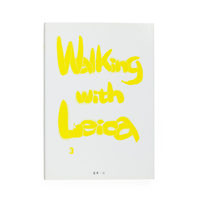 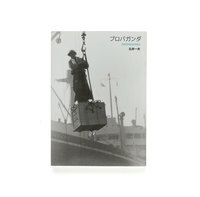 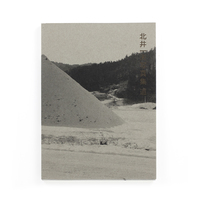 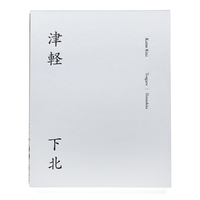 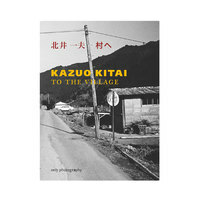 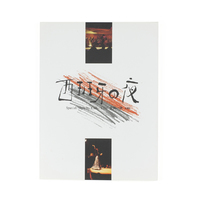 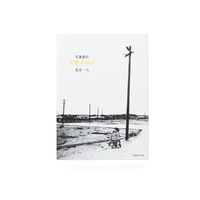 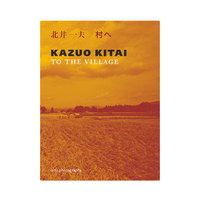 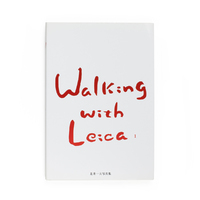 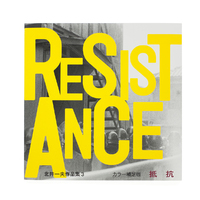 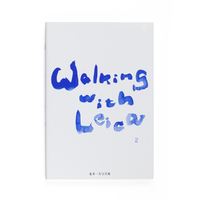 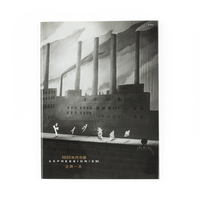 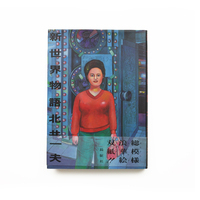 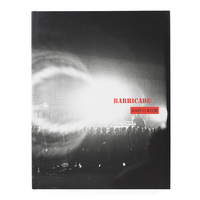 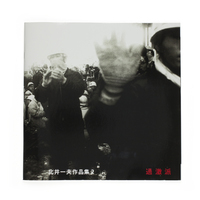 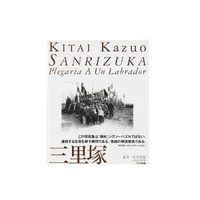 This English version - the first translation of Kitai’s essays - is being published by Zen Foto Gallery.